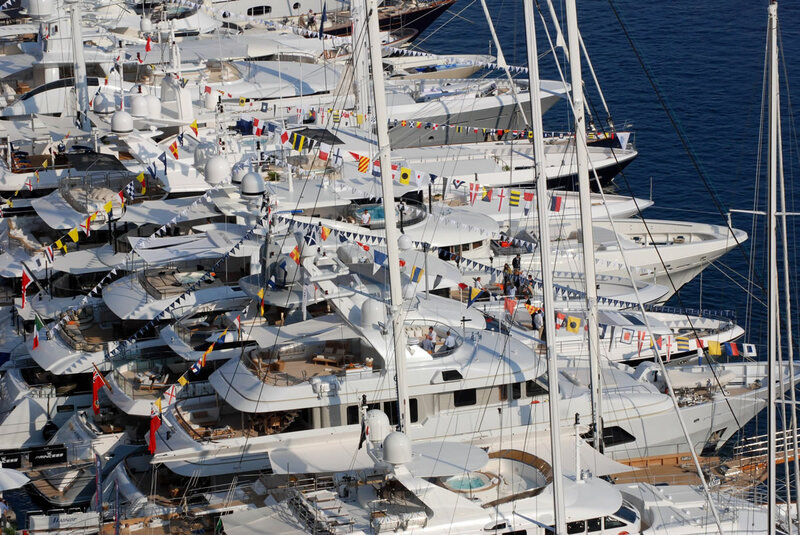 The Monaco Yacht Show is considered the most prestigious pleasure boat shows in the world, with 500 major companies in the luxury yachting on display and a hundred super and megayachts afloat. 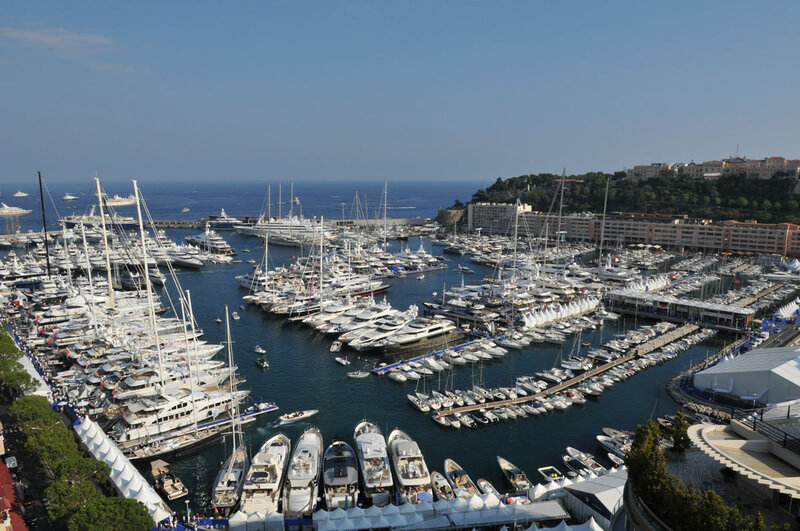 It is the perfect backdrop for Mercedes-Benz Style and Silver Arrows Marine to present their designs for a luxury motor yacht. 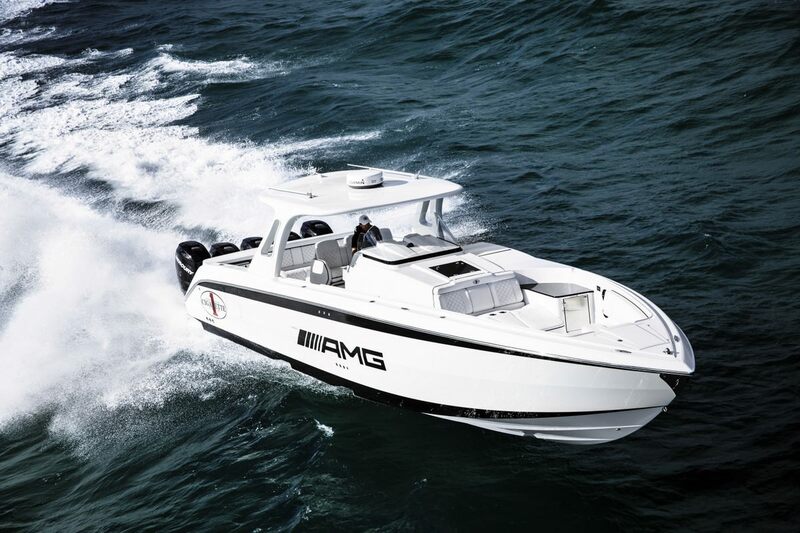 The 14-metre-long (nearly 46 ft) seagoing Granturismo combines design elements typical of Mercedes-Benz automobiles with innovations hitherto unknown in the boat industry. 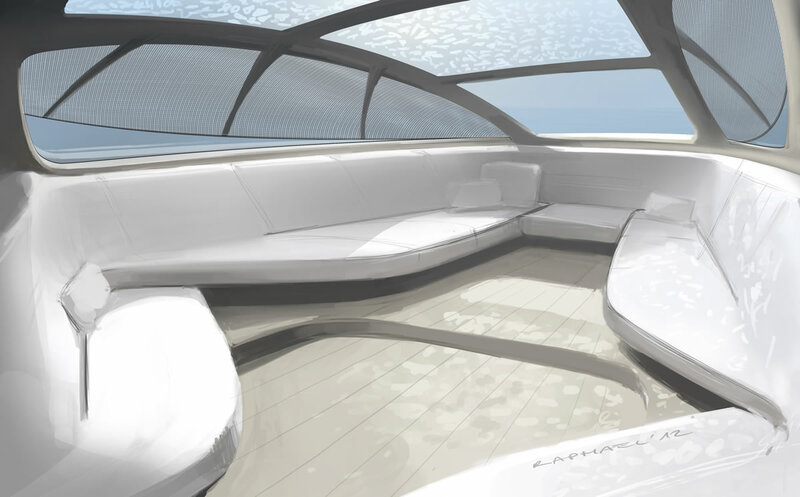 The result is a progressive and emotionally appealing luxury yacht featuring the passionate design language of Mercedes-Benz. 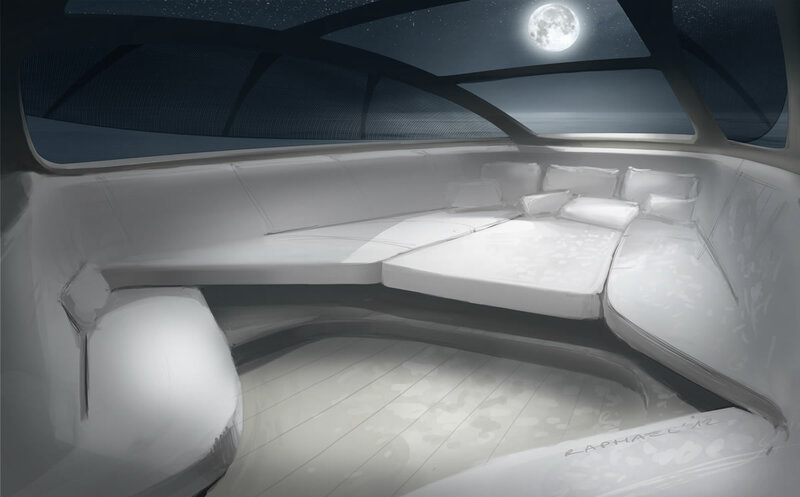 The yacht also represents the next stage in Daimler’s vision of all-encompassing mobility: along with Mercedes-Benz vehicles on land and the Eurocopter EC145 Mercedes-Benz Style in the air, mobility on water under the aegis of the three-pointed star will also soon now be possible. Mercedes-Benz Style and Silver Arrows Marine have been working closely together to implement the designers’ interior and exterior style concepts in line with their precise specifications. 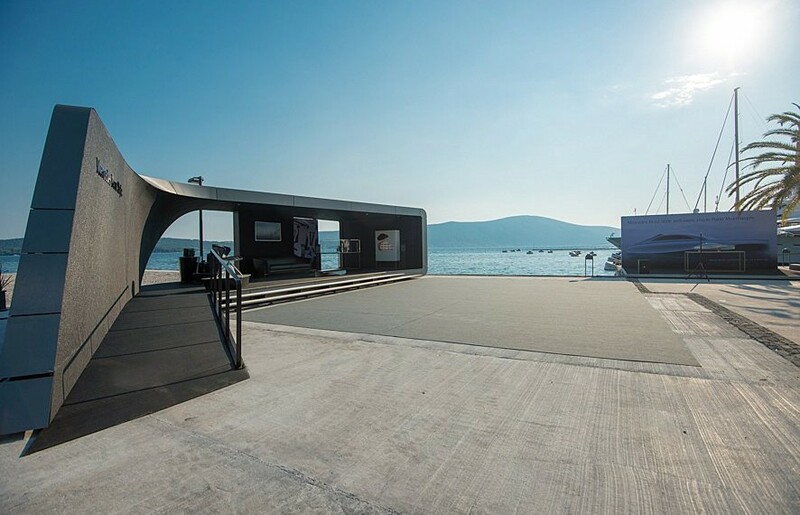 The Mercedes-Benz Style team has been involved in the project from the beginning, collaborating with Silver Arrows Marine on the yacht’s innovative layout and use of space, shaping the exterior and interior and choosing materials and colour combinations. 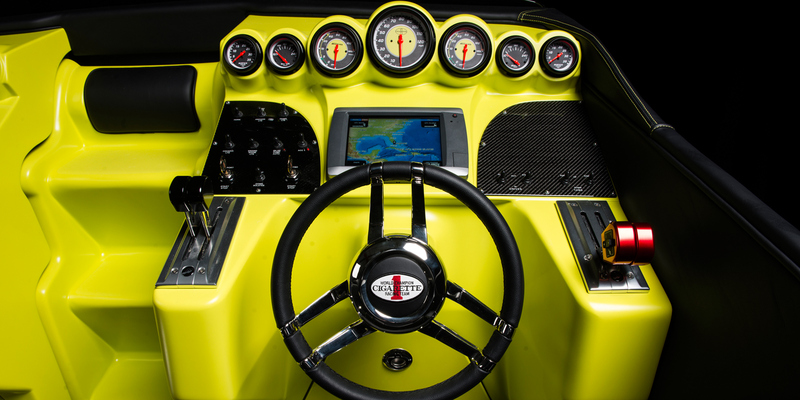 Silver Arrows Marine is responsible for the boat’s technical equipment and construction, with the first yacht expected to be launched within a year of the presentation of its design. At 14 metres in length, the new yacht’s design makes it suitable for a wide range of uses. The innovative versatility and intelligent use of space are particularly impressive. 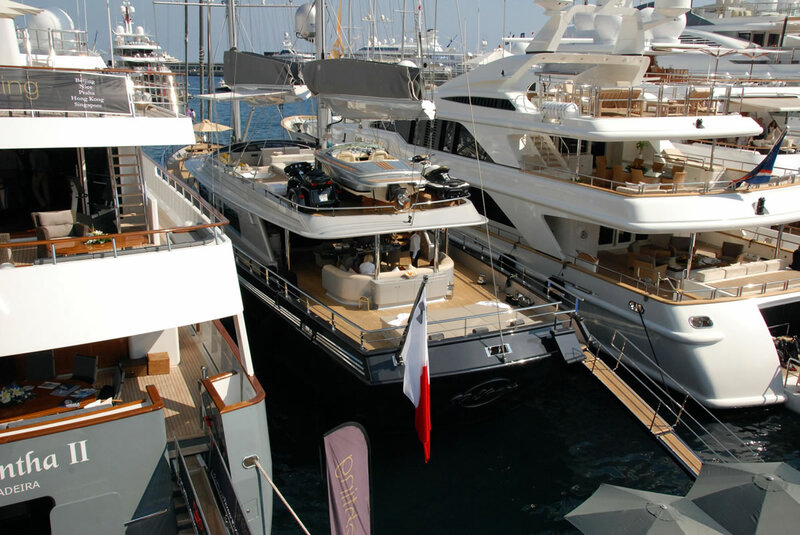 While ideal for a day on the water with friends, the motor yacht can also offer overnight accommodation. The elegant and timeless interior appointments offer a level of comfort and luxury commensurate with the Mercedes-Benz name. 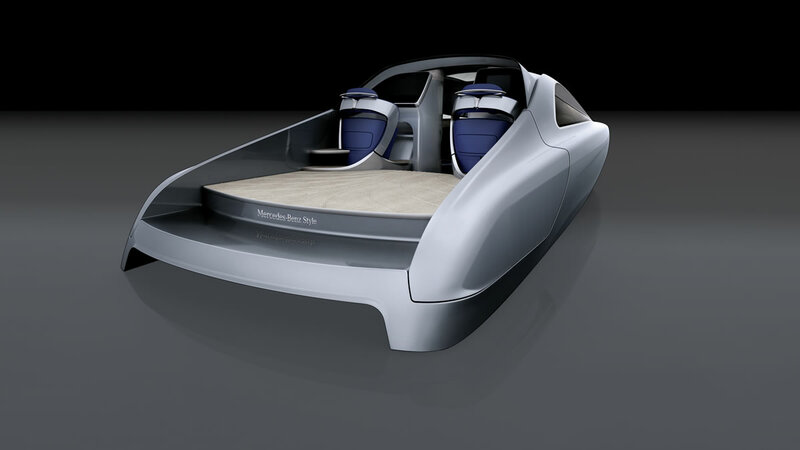 In addition to their work in the field of automotive design, the designers at Mercedes-Benz have been working since 2010 on a range of designs for other products, in cooperation with selected partners. The first product to come onto the market, in 2011, was the Eurocopter EC145 Mercedes-Benz Style helicopter, the first of which have now been delivered to customers. This was followed in 2012 by an exclusive furniture collection, produced in cooperation with the Formitalia Luxury Group, one of Italy’s leading manufacturers of designer furniture. The Mercedes-Benz Style label encompasses transport-related products as well as furniture and lifestyle products.